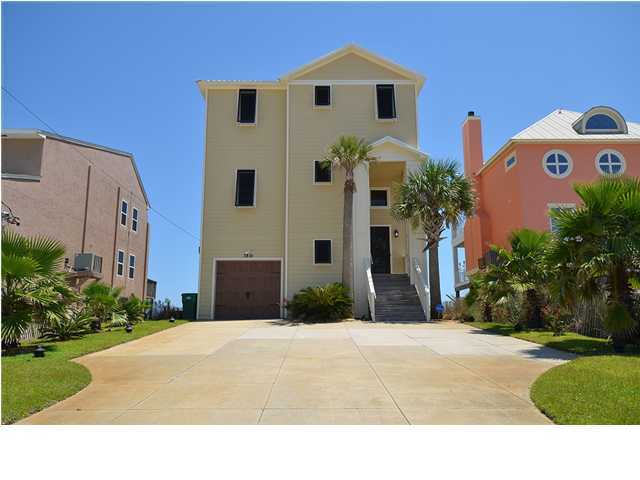 REDUCED $300,000! Assumable loan with very low interest until 2014 for qualified buyers! 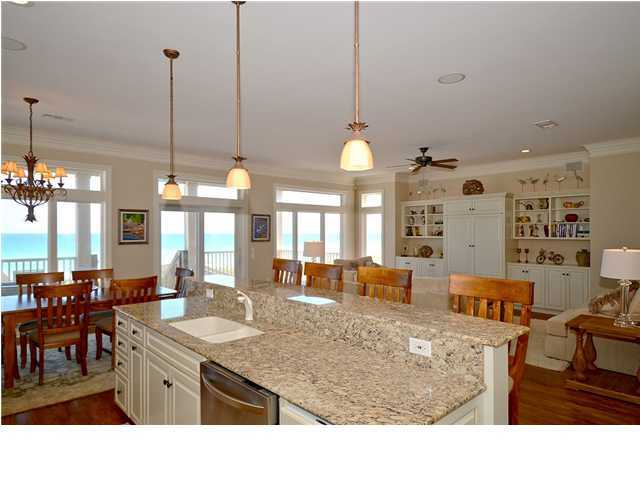 Assumable loans are few and far in between so the opportunity to own this exquisite Gulf front home is here! 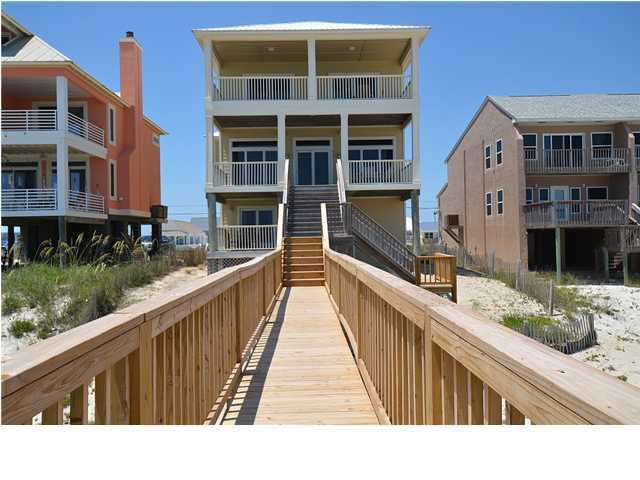 Welcome to your dream home located on Navarre Beach. 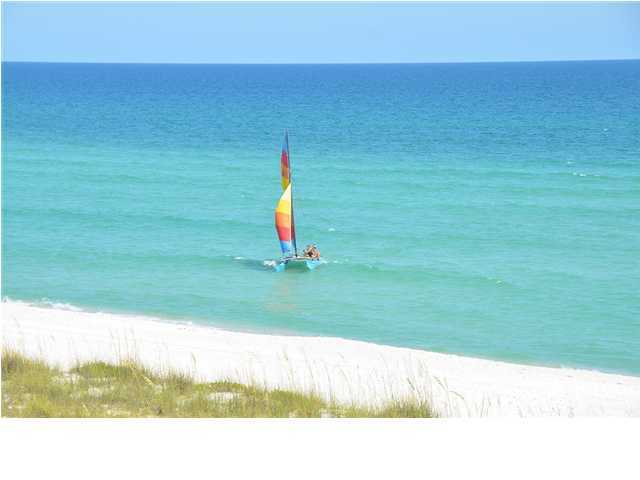 Whether you have come here for rest or play, Navarre Beach is the perfect destination for fun and relaxation with family and friends. 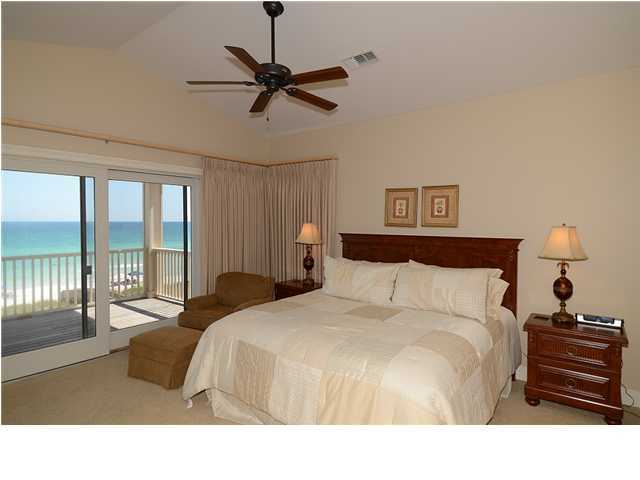 Gorgeous sunrises and amazing sunsets await you on the Gulf of Mexico. 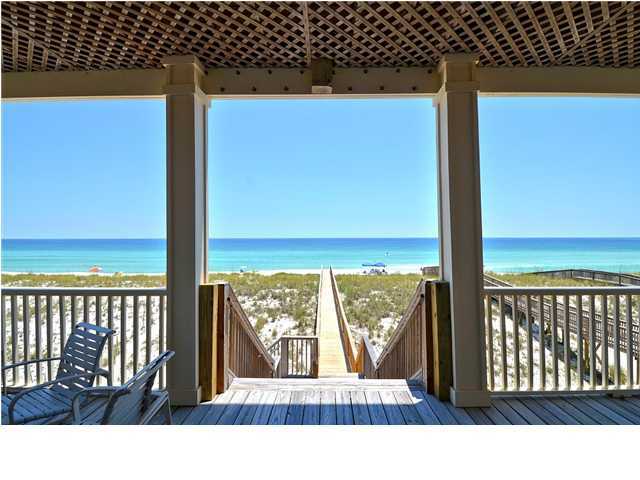 This Gulf-front home, located on Navarre Beach, overlooks the incredible emerald green water and crystal white beaches of the Gulf of Mexico. 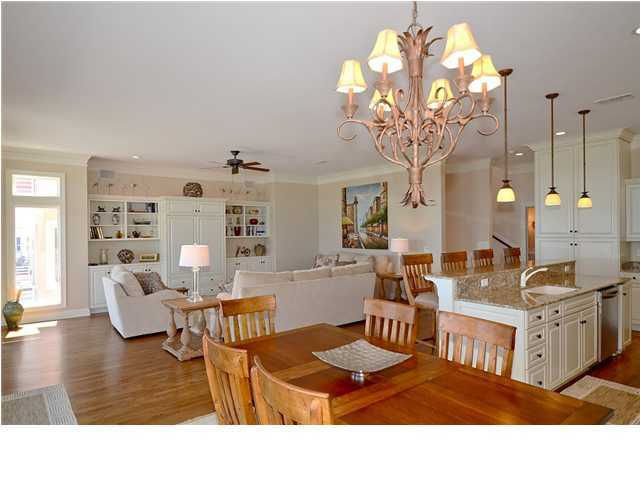 The home features a grand entry way opening to 21' raised foyer ceiling and beautiful hard-wood floors. 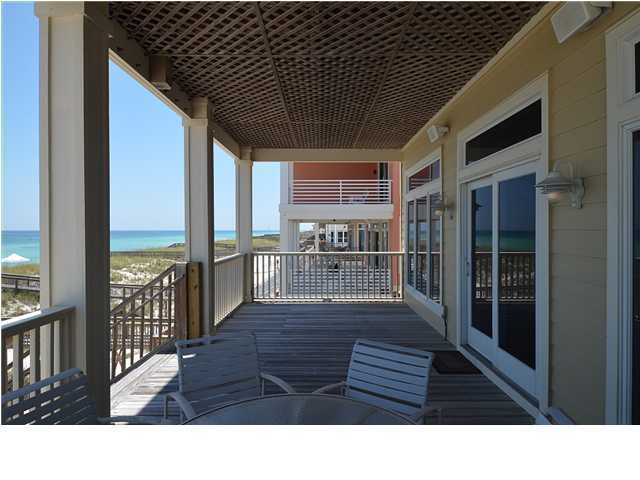 The lower level features a garage space and storage, an expansive laundry and project / storage room, ground level shower for your return from the beach, and a great in-law suite/studio apartment with a private veranda. 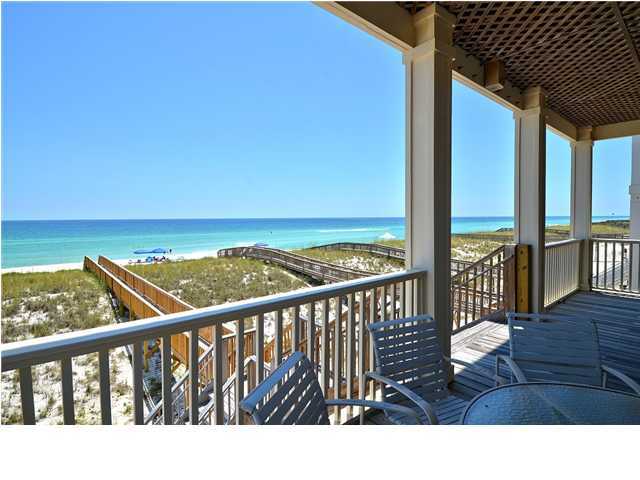 Enter the main level to breathtaking views of the emerald green water and sugar white beaches. 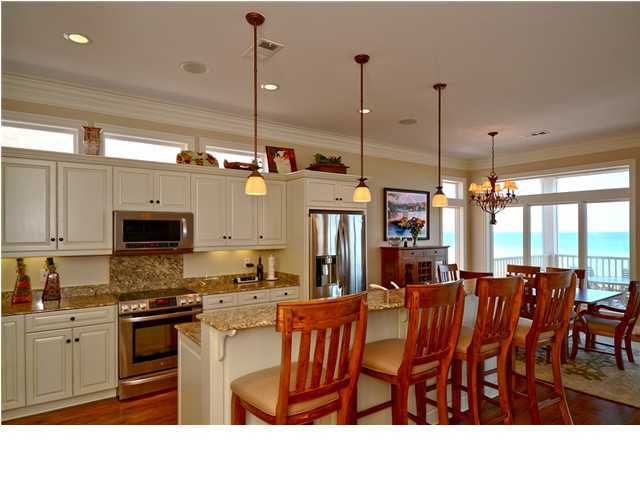 This is the primary living and entertaining area which offers an open living room, dining room and kitchen with crown molding throughout, hardwood flooring, recessed lighting, and a built-in, custom entertainment center with surround sound, perfect for entertaining. 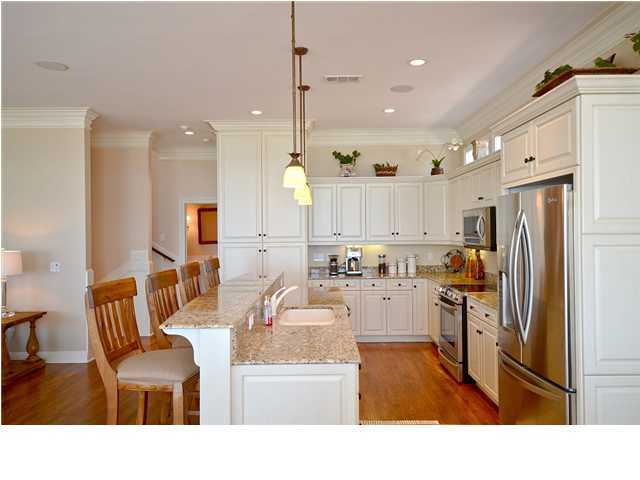 The kitchen includes top of the line, stainless steel appliances, granite counter tops and custom cabinetry. A wall of high impact windows spans the dining and living area, overlooking the back terrace and the million dollar views. 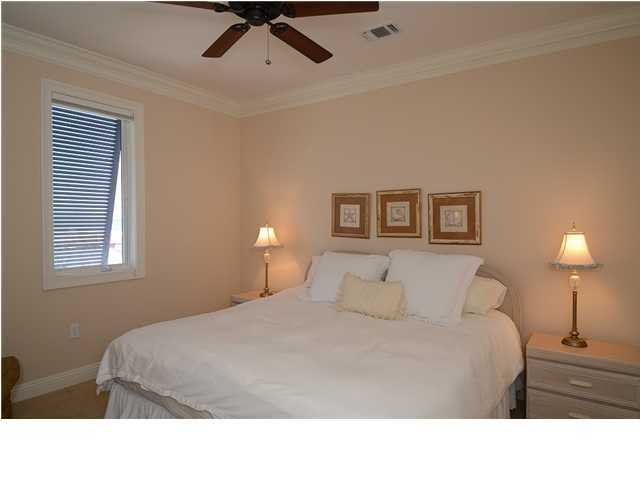 Also located on this level is a half bath for guests and a large, elegant master bedroom and bathroom. 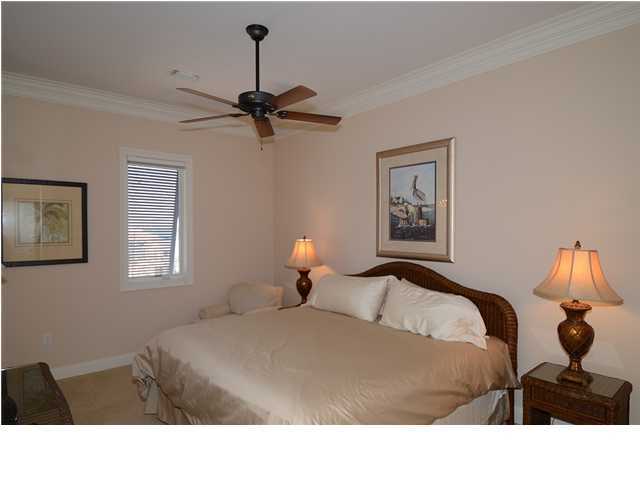 There are two additional master bedrooms with gorgeous panoramic views located on the 3rd floor. 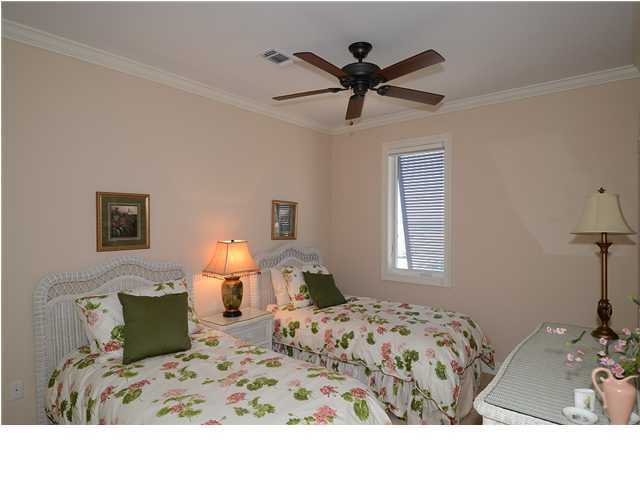 Two additional guest bedrooms and full bathroom, rounds out the 3rd floor. An extra laundry room is located on this floor as well for added convenience. Home could be sold furnished with acceptable offer. ** New dunes crossover was completed on 3/31/2012. ** Buyer to verify all information to full satisfaction. Buyer will be responsible for obtaining their own loan or pay cash to make up the difference between the new purchase price and the current loan amount. Contact Listing Agent for more details. Information deemed accurate, buyer to verify.